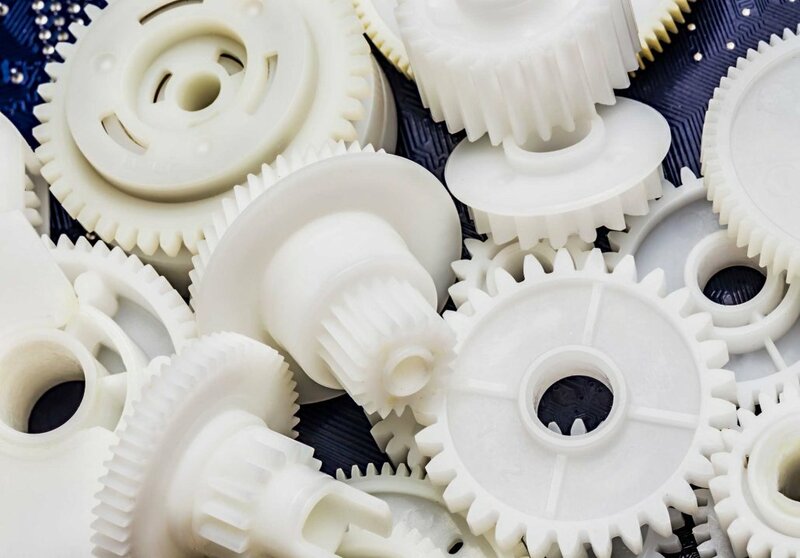 SINGAPORE, November 12, 2018 – Spare Parts 3D and Whirlpool are joining efforts to start a new 3D printing project together based on spare parts production. Wishing to develop the use of 3D printing technologies for improving its aftersales services, the Home appliance leader is partnering with the Singapore-based company to use leverage on its 3D printing expertise and accelerate industrialization. 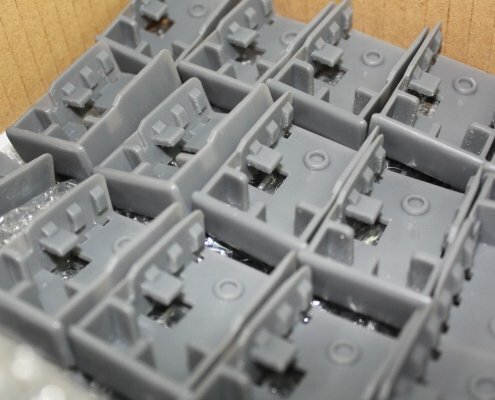 As 3D printing is growing faster every day, Whirlpool is taking a step into the expansion of the process by scaling-up the printing its first parts. 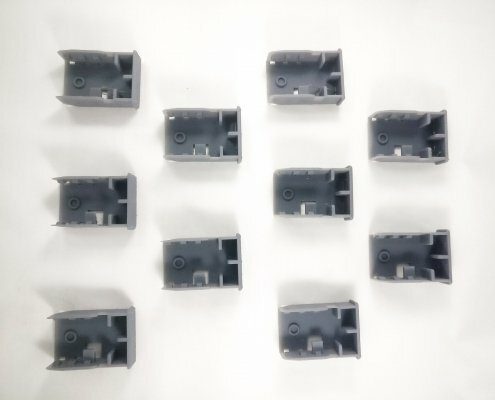 The first part, a push button made in Nylon with the MFJ technology, paves the way of a new way of thinking spare part management in aftersales. 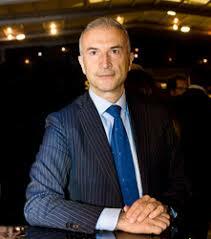 Franco Secchi, Head of Consumer Services and Quality for ‎Whirlpool EMEA and responsible for the collaboration’s success. 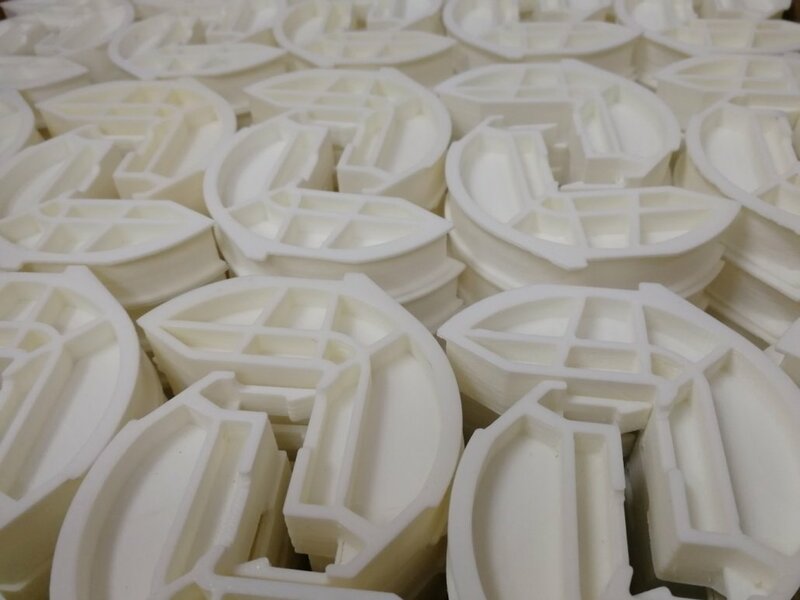 Spare Parts 3D already succeeded to convince large manufacturers and industrial spare parts users that additive manufacturing is a great way to improve spare parts supply. 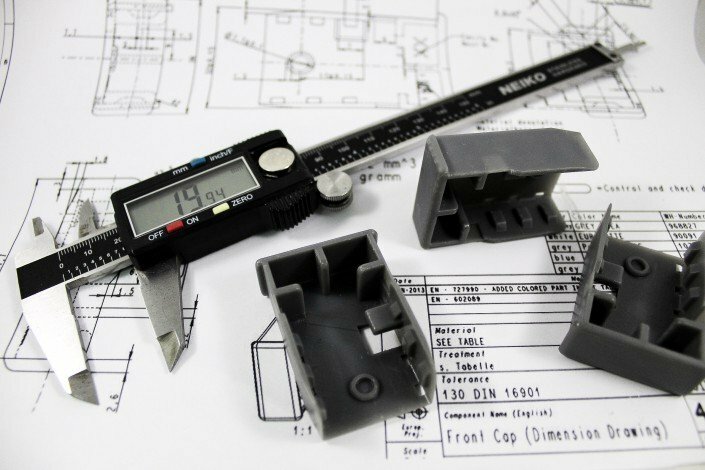 The Singaporean start-up, launched in 2015, developed an online software called “Digipart” to enable their partner to estimate the benefits they would get from using 3D printing and to determine which part would be the most profitable. 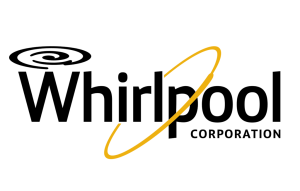 Beta testing of additional features such as the digital inventory repository, and the quotation and ordering system are on-going and shall be released to all Spare Parts 3D’s customers by end of the year. 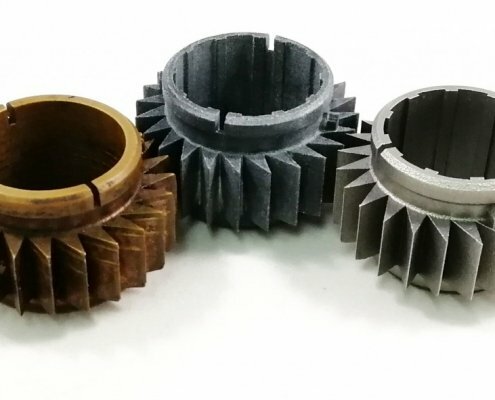 The collaboration between the two companies started back in November 2017 with a pilot project led in Singapore on 150 parts covering various typologies, materials and technologies. 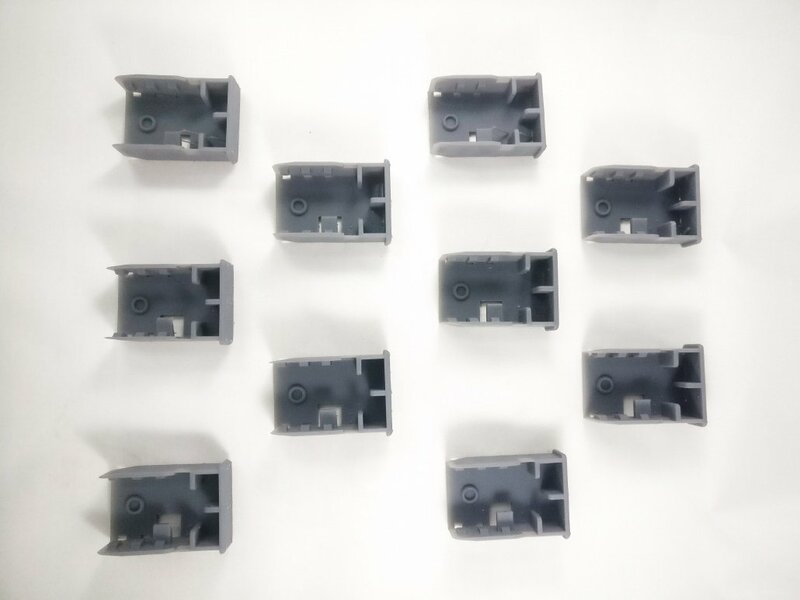 Once the technical suitability has been validated in January 2018, Whirlpool empowered Spare Parts 3D to perform a catalogue analysis. More than 11 000 SKUs have been reviewed automatically one by one thanks to Digipart to tackle two key issues: obsolescence and shortages cases. 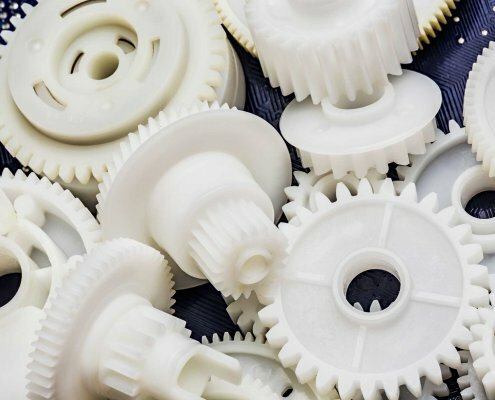 Resulting from this analysis, 7% of the SKUs were found out as profitable economically and as a result, suitable for a production by Additive Manufacturing. 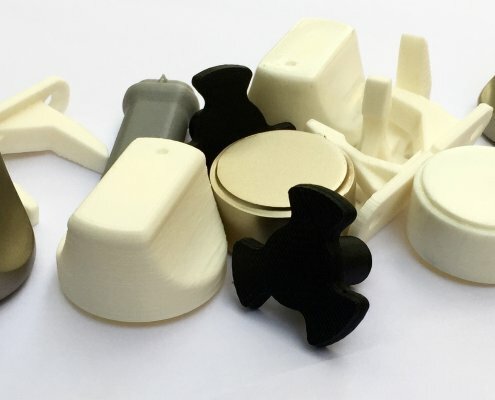 Using three kinds of technology (MJF, FDM, SLA) combined with 5 materials (ABS, ABS V0, PA12, Rubber-like resin, and PP-like resins), additive manufacturing could cover a wide range of needs in terms of spare parts for the Home Appliance industry. The first project now launched, next step will be to enlarge the process of digitization to a larger pool of parts. 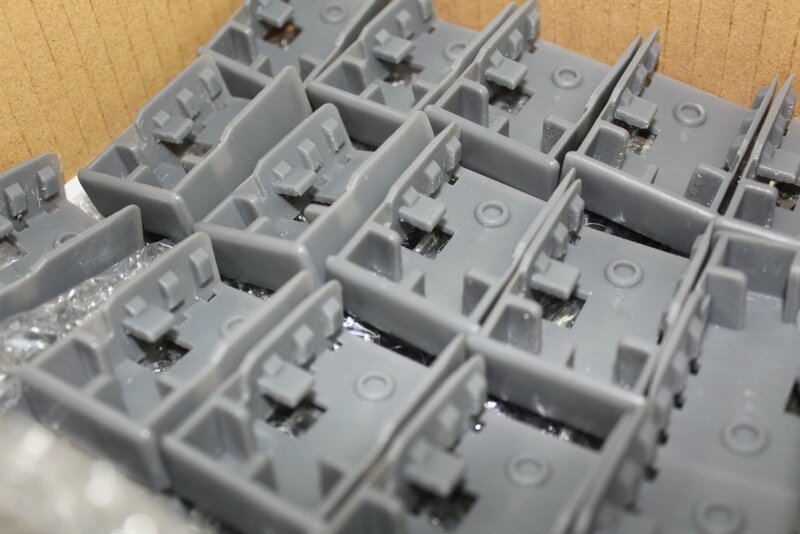 Some few models have already been produced on demand and delivered to customers. Going forward Whirlpool and Spare Parts 3D plan to intensify their collaboration to scale up the production in the coming months. 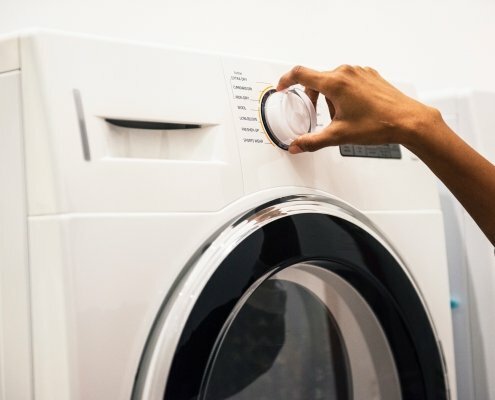 Whirlpool is the world’s leading global manufacturer of home appliances with $21 billion of 2017 sales while operating in nearly every country around the world. Focusing on consumer needs fuels their growth and keeps them relevant in homes around the world. They create purposeful innovation that helps keep homes running smoothly so personal and family lives can flourish.